Woman holding gift box in both hands. Pretty caucasian girl giving gift box on blurred window background. Make your loved ones happier. Smiling teenage boy giving thumb up. Elegant caucasian teen boy showing thumb up sign. Blurred window background. Human body language. Attractive teenage boy showing OK sign. Cute smiling teen guy giving OKAY symbol over white background. People and gesture concept. Cute little boy showing ok sign. 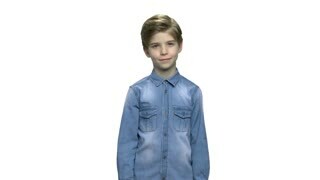 Handsome caucasian child in denim jacket giving ok symbol while standing on blurred background. Cute little boy showing thumb up sign. 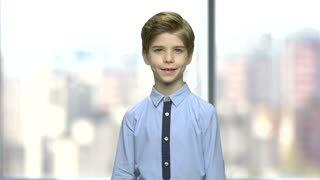 Handsome stylish child giving thumb up gesture and looking at camera on blurred background. 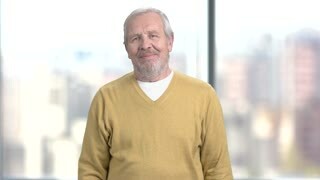 Handsome caucasian boy showing Ok sign. Portrait of cute little boy in denim jacket giving okay symbol. Isolated on white background.